Our nutrition testing methods can be included as part of our nutrition programs. 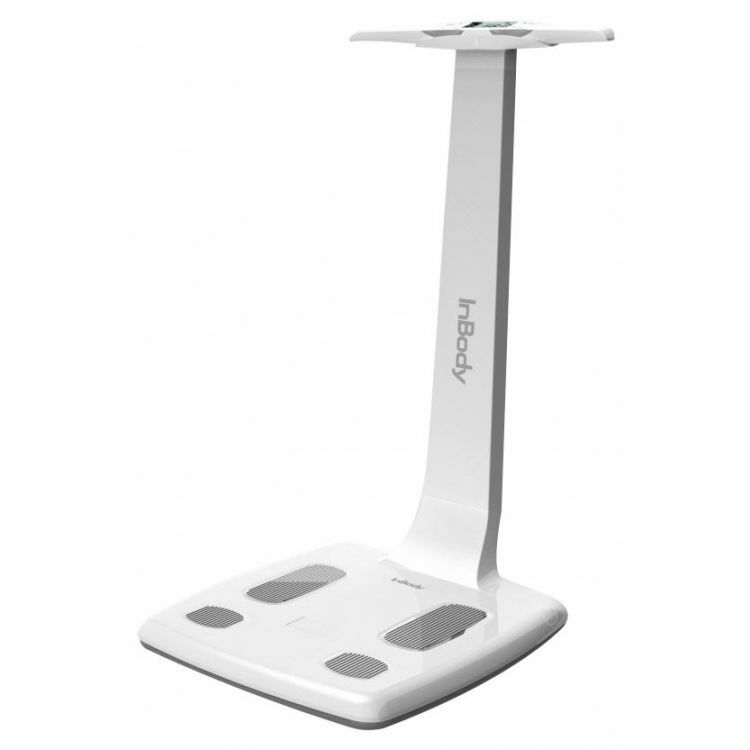 Body Composition Analysis measures the amount and percentages of muscle mass, fat mass and water throughout the body. 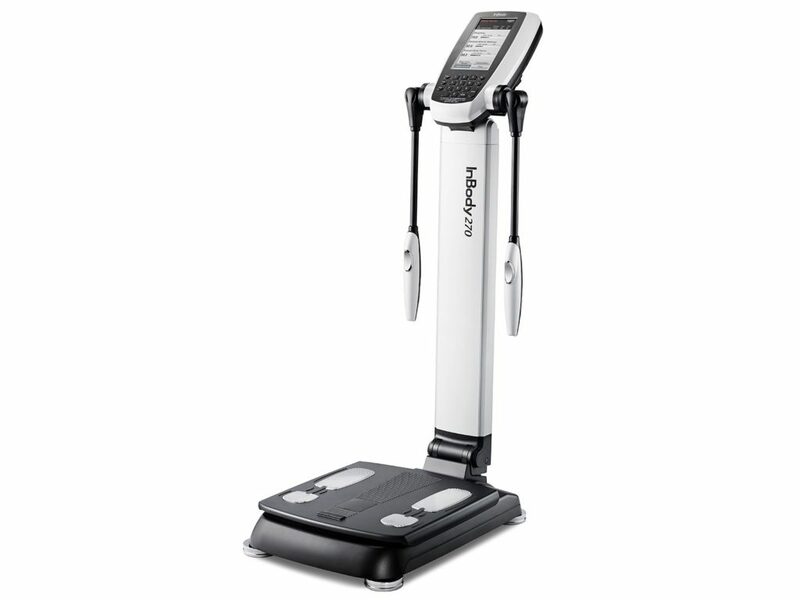 Using imperceptible electrical current passed through pads placed on one hand and foot, a segmental analysis of 5 regions of the body is conducted. 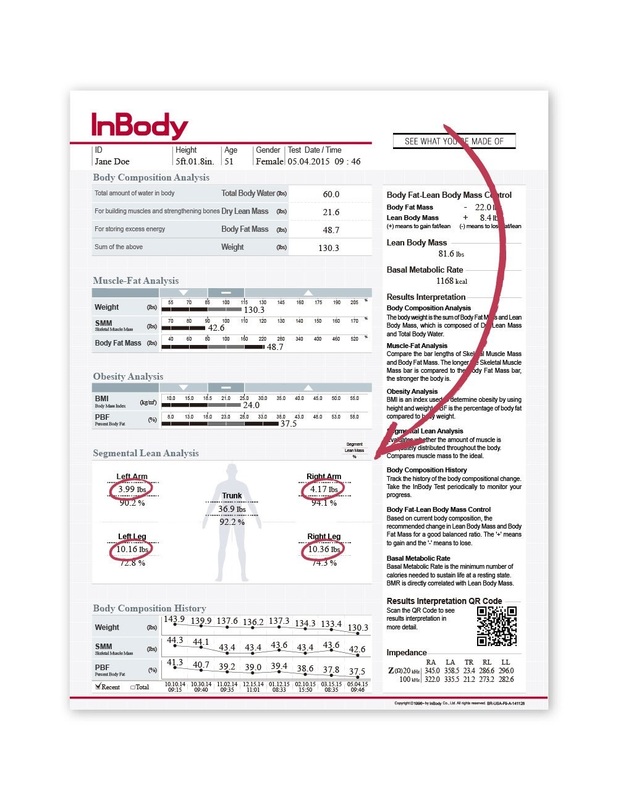 In less than 60 seconds, an accurate and detailed analysis is performed to provide you with information you need to understand how your diet, exercise and lifestyle influence your body composition. We can gather insight as to what’s working well for you, so we can help you target and reach your goals.